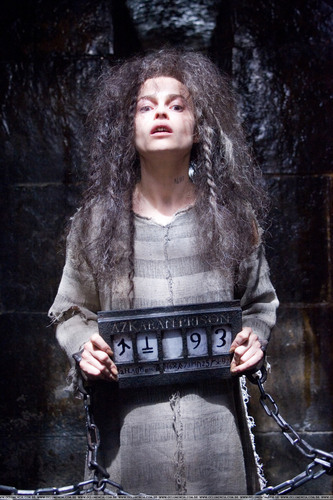 Bellatrix OOTP. . HD Wallpaper and background images in the Bellatrix Lestrange club tagged: bellatrix harry potter lestrange images helena bonham carter. This Bellatrix Lestrange photo might contain manteau de fourrure, col de fourrure, la fourrure accent, accent de fourrure, fourrure, manteau, and col en fourrure.